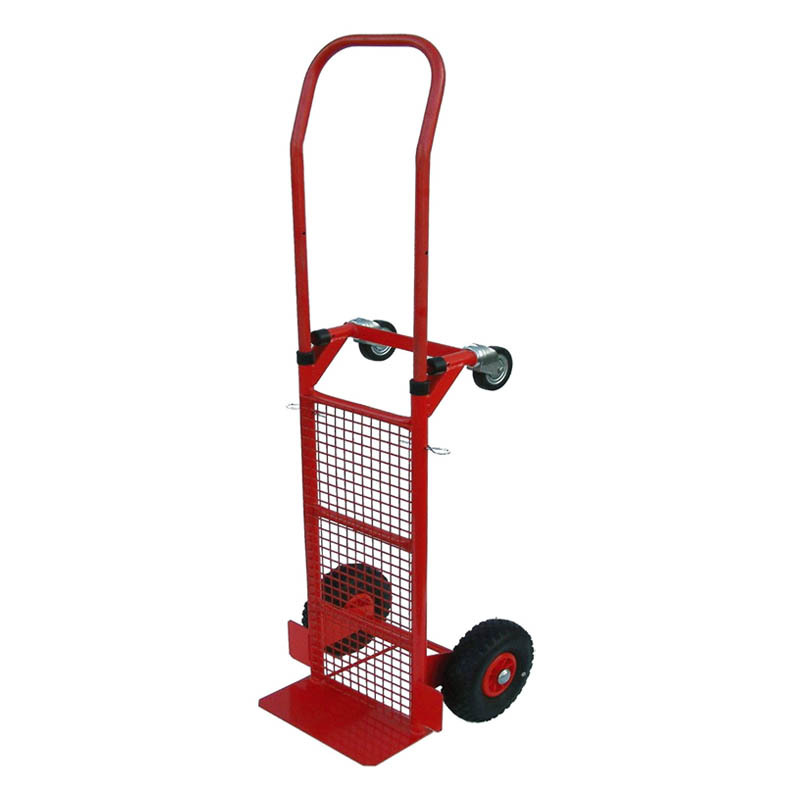 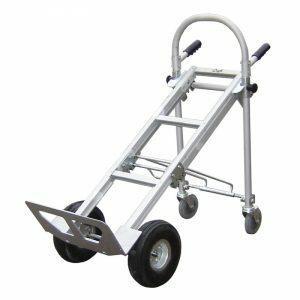 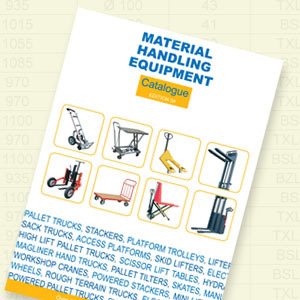 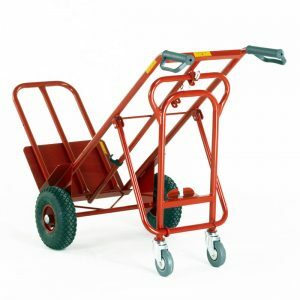 The dual-purpose truck and trolley is ideal for applications where versatility is required. 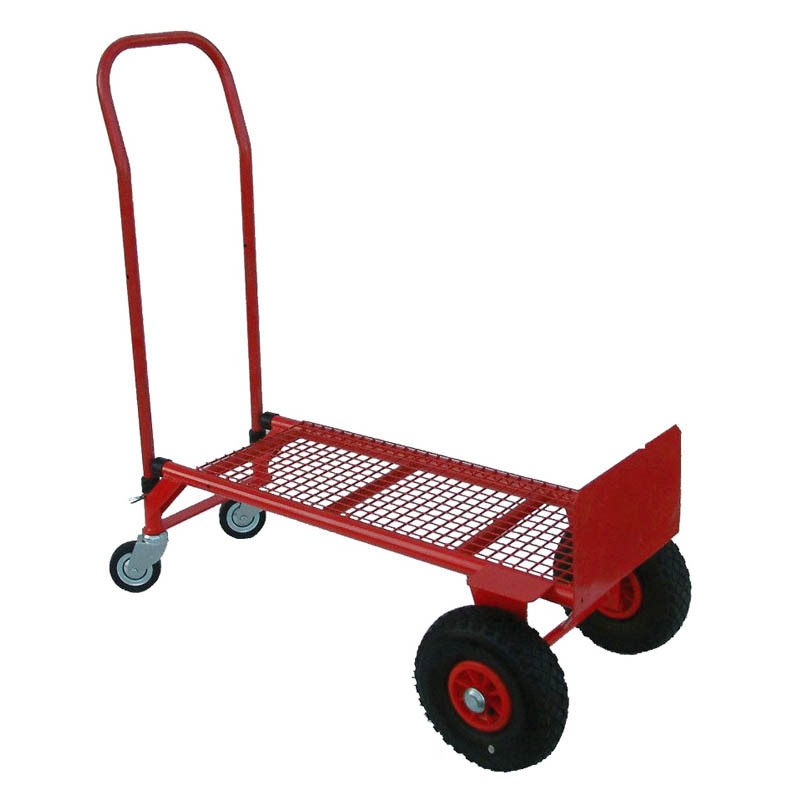 It is designed to serve both as a sack truck and a platform trolley. 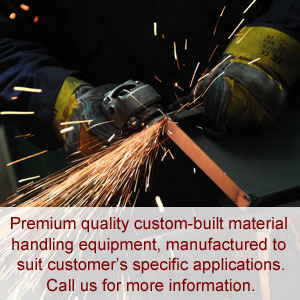 This model is a made from steel, but still relatively lightweight. 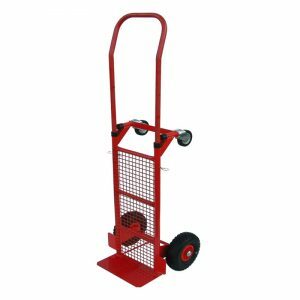 The back of this dual purpose sack truck has a mesh fitted to keep smaller items from falling through. 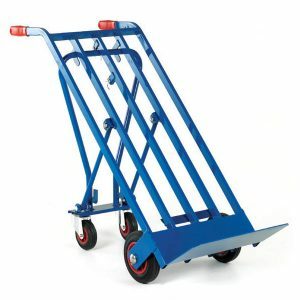 This two position sack truck can be used as a 2 or 4 wheeled unit and is very popular with market traders, small to medium sized warehouse operatives as well as right across the domestic market.